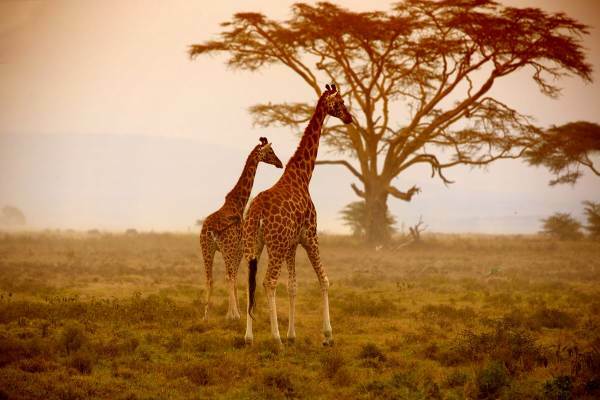 Overland from Johannesburg to Nairobi and enjoy a diverse African experience. 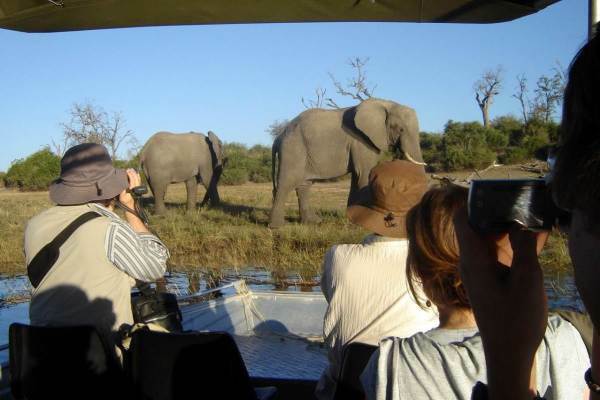 Bustling cities, safaris in famous wildlife reserves including Okavango delta, Chobe and the Serengeti. 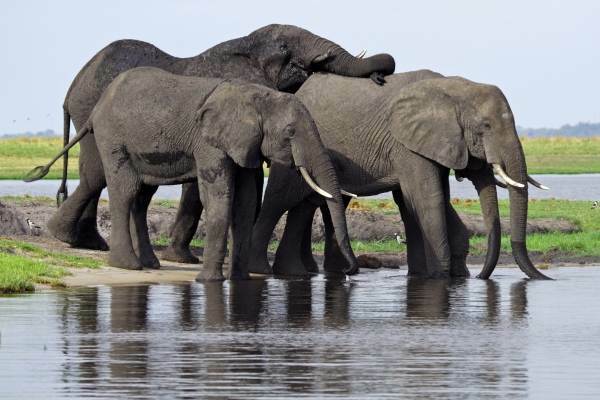 Relax on tropical beaches in Malawi and Zanzibar and snorkel coral reefs. 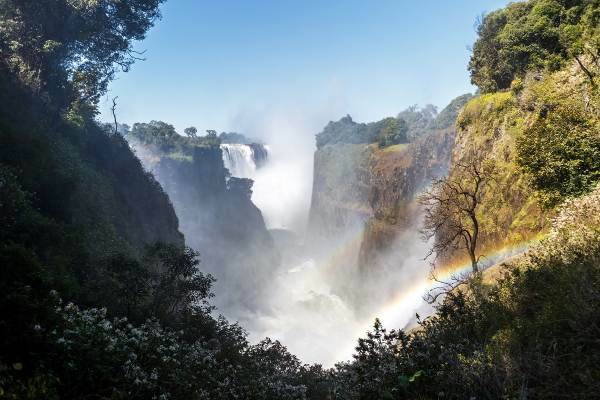 Interact with local tribes and partake in a range of activities at the mighty Victoria Falls. 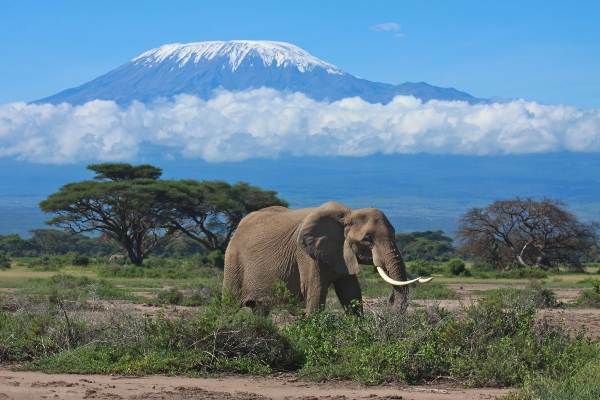 This popular tour offers the most amazing scenery. 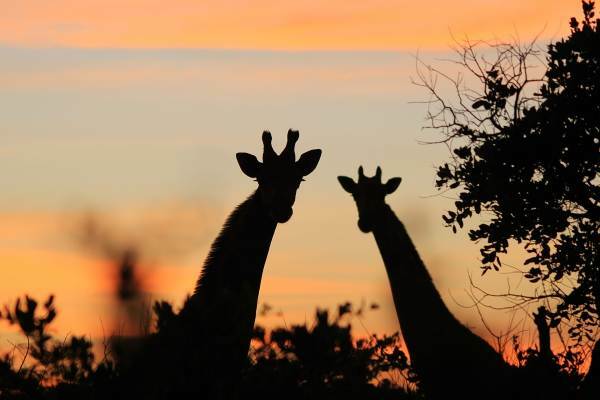 We begin our safari to Victoria Falls with an early morning departure from Johannesburg. We head North West to Botswana. Crossing the border we continue to the town of Kang, the gate way to the Kalahari – home of the Bushmen. We travel into the Central Kalahari. We spend the evening in the Ghanzi district, where we get a chance to encounter the indigenous San people. We have the opportunity gain interesting insights into the daily life of this nomadic tribe and about survival in the desert. We enjoy a guided walk as well as traditional storytelling and dancing.